As September marks Home & Sports Eye Safety Month, we've chosen to focus on ways to keep your home safe for your eyes particularly when it comes to kids. Don't wait until it's too late to guarantee your home is safe for your kids' eyes. Naturally, babies enter the world with an immature optical structure that develops with them. As part of standard infant optical development, newborns can see an object at close range only. All through their growing years, kids are visually stimulated. Children's games and toys can be one of the fastest ways to stimulate kid's vision. Nevertheless, it's important to consider that most childhood mishaps occur at home, many with toys. How can you avoid endangering your children's eye sight? There are several precautions you can take when buying toys for the home to guarantee your child's eyes are not in danger. Firstly, make sure toys with long handles – such as a pony stick- don't have sharp edges, and carefully supervise kids under two with such toys. Although blocks are generally safe for almost any age, it's best to make sure the edges are blunted, in order to avoid eye damage. It's a good idea to avoid toys that shoot objects in the air, such as slingshots or dart guns. In an instance where you can't eliminate them altogether, then shooting toys should be monitored by a responsible adult. If your older child works with chemicals or tools, be sure to provide him with protective goggles. Toys are not the only possible threat in the household. Sharp corners on counters or tables are right at the level of the eye for small children and can often be the source of a severe injury. Cleaning solutions that are not stored properly are a further source of danger for children and must be stored away or locked up at all times. Although it's true that games and toys for children may not always be totally risk-free, there are many wonderful playthings that can benefit a child's eyesight. There are a number of toys tailored to particular ages that offer amazing ways to advance visual development. When purchasing toys for kids, look for those that develop hand-eye coordination and will help kids to learn about spatial relationships. It can also be a good idea to look on the Internet before heading to the toy store. 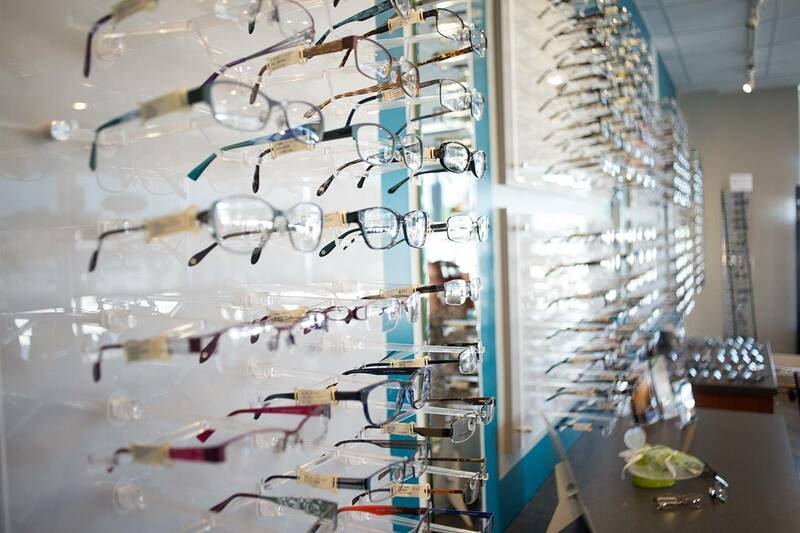 This way you can do your best to make sure your purchase will protect your children and will enrich their optical development as well!